Looking for a unique retail experience at your local homemaker centre? Visit a Home Focus today. 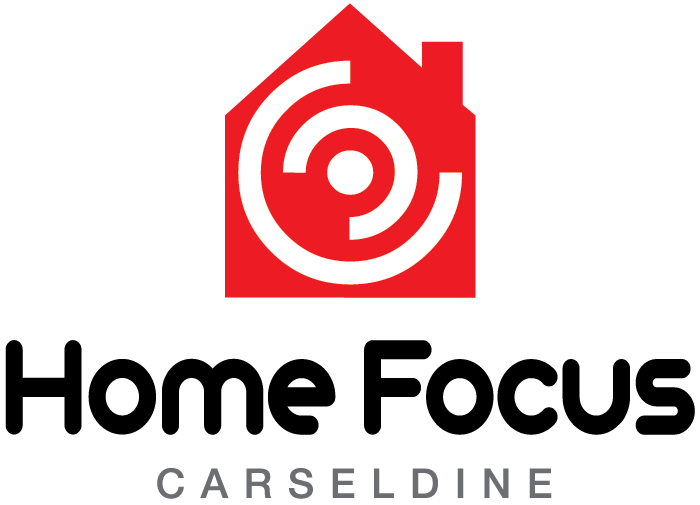 At Home Focus, we’re proud to be your one-stop lifestyle shopping destination for your home. Conveniently located with easy parking, you’ll find everything you need for your home improvement or home renovation at your local Home Focus Centre including bedding, electrical and lighting, furniture, white goods, homewares, kitchen and bathroom, flooring and dining. Located in three locations including Bankstown, Carseldine and our latest centre under development in Pimpama, Home Focus is the ultimate location for homewares, retail, outdoor living, electrical, shopping and dining in your local area. Whether you’re looking for a destination for your shopping or you’re searching for the ultimate location to style and furnish your house, Home Focus is convenient, safe and offers everything under the one roof. Bedding, electrical and lighting, furniture, homeware, kitchen and bathroom, flooring, dining and more. Discover your nearest Home Focus Centre today.